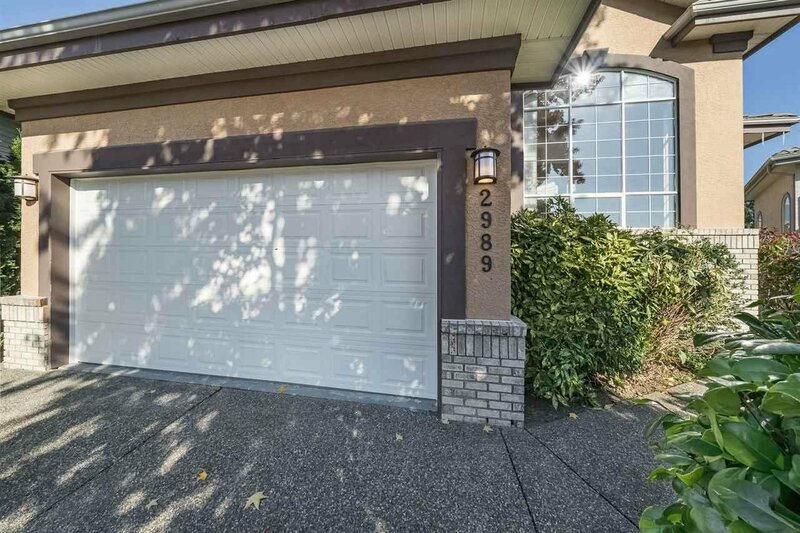 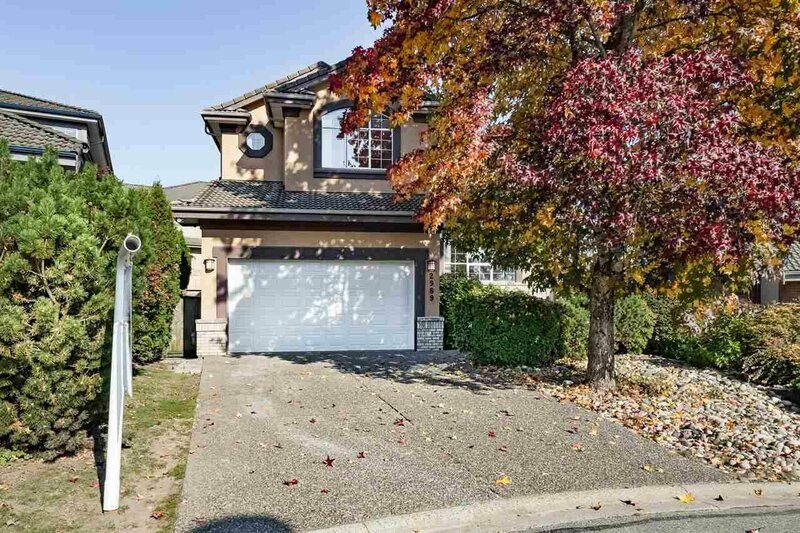 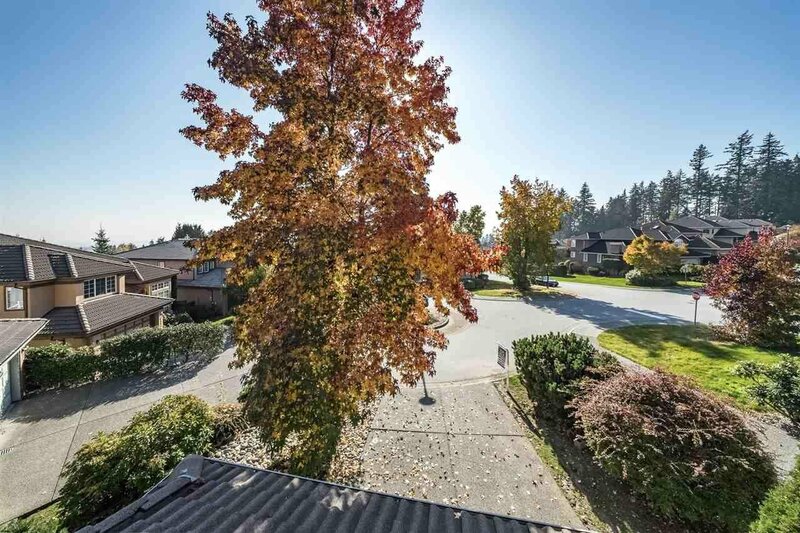 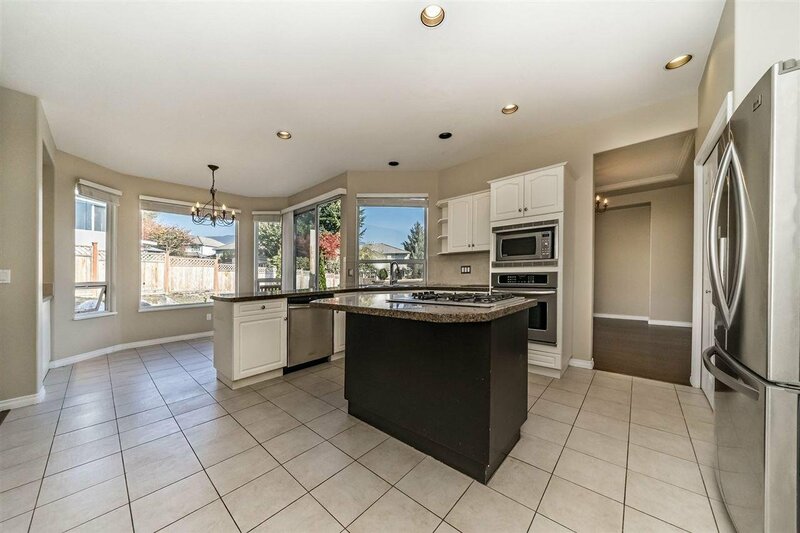 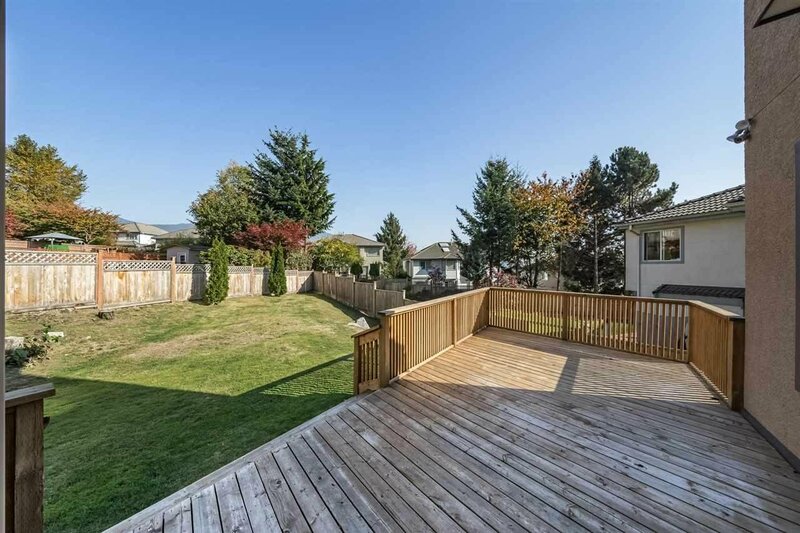 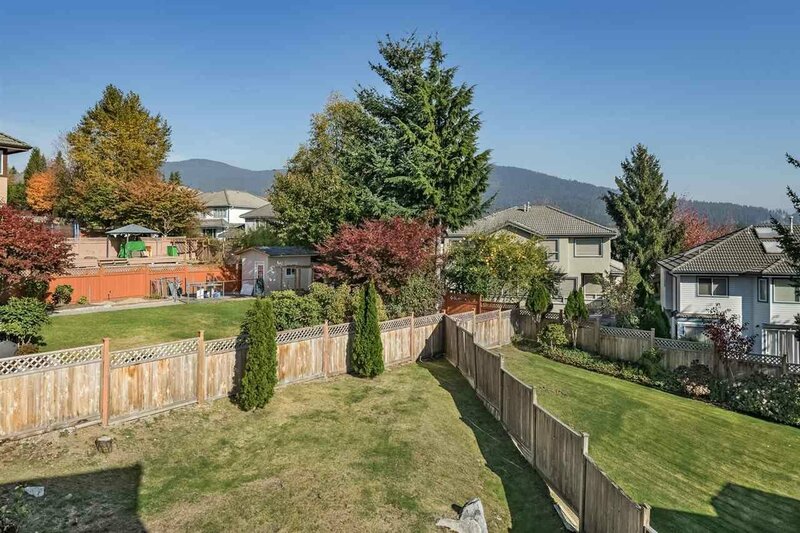 This beautiful family home is located in a quiet Cul-De-Sac. 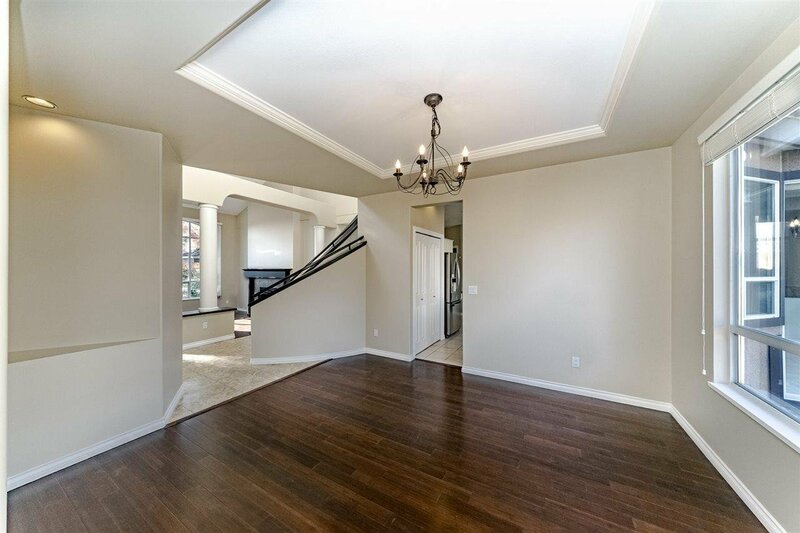 An excellent functional floor plan, formal livingrm w/vaulted ceilings, large windows that provide lots of natural light, 2 fireplaces, wet bar, bright gourmet kitchen w/range-top island, granite counter, stainless steel appliances, diningrm, office & a sizeable familyrm leads out to a large patio for entertaining. 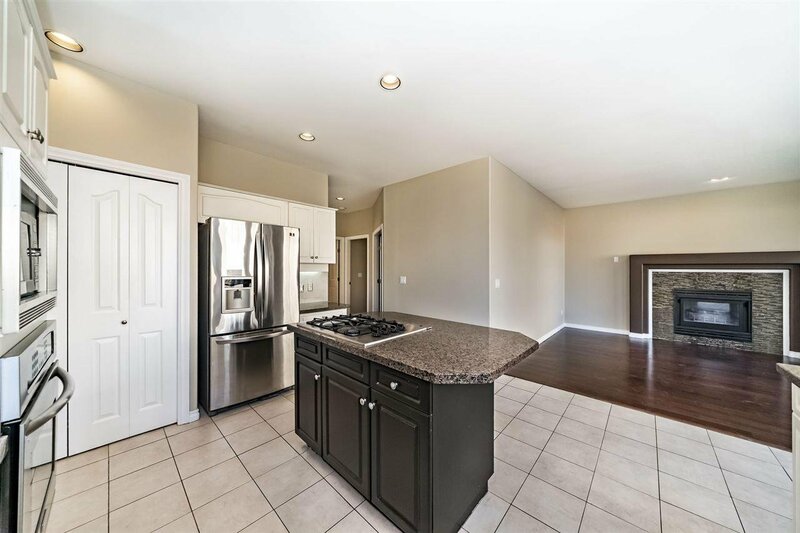 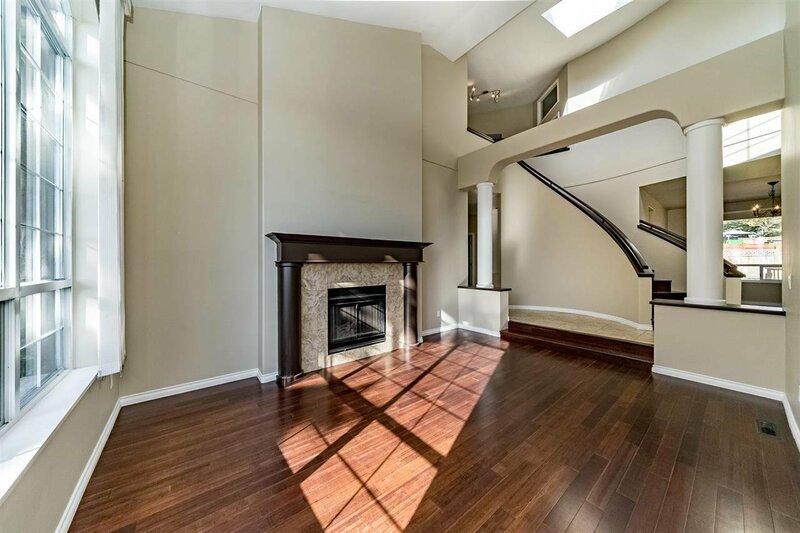 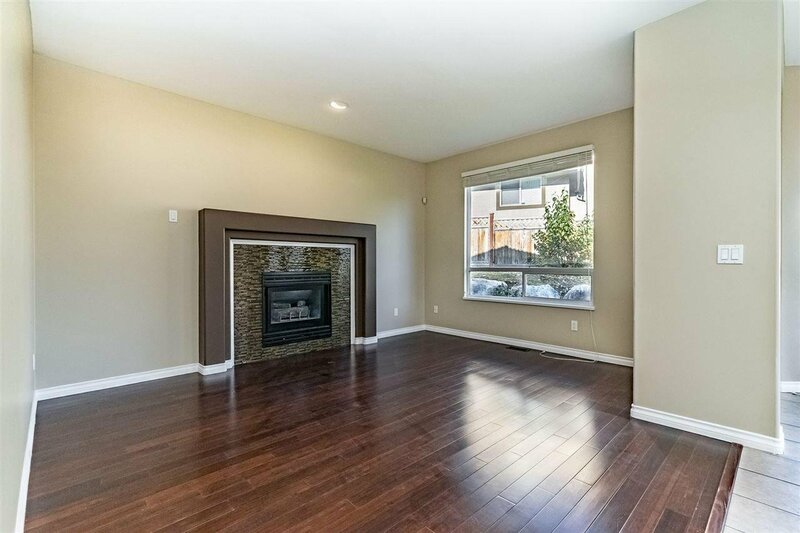 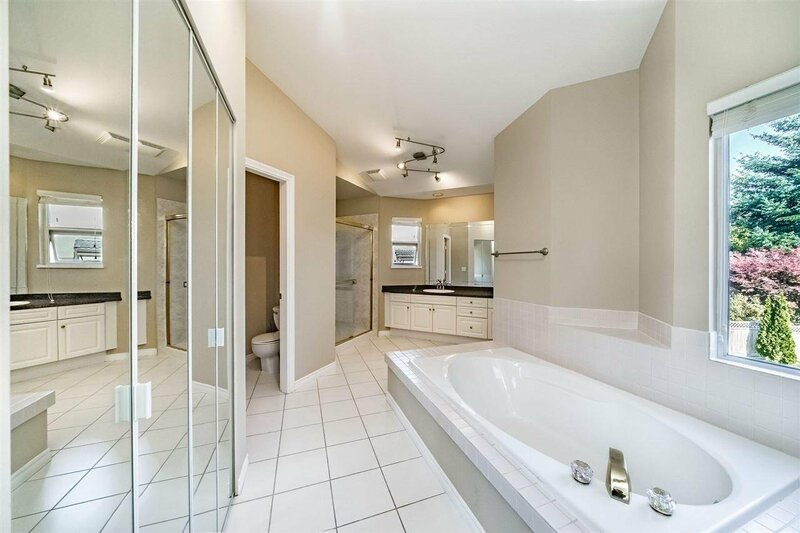 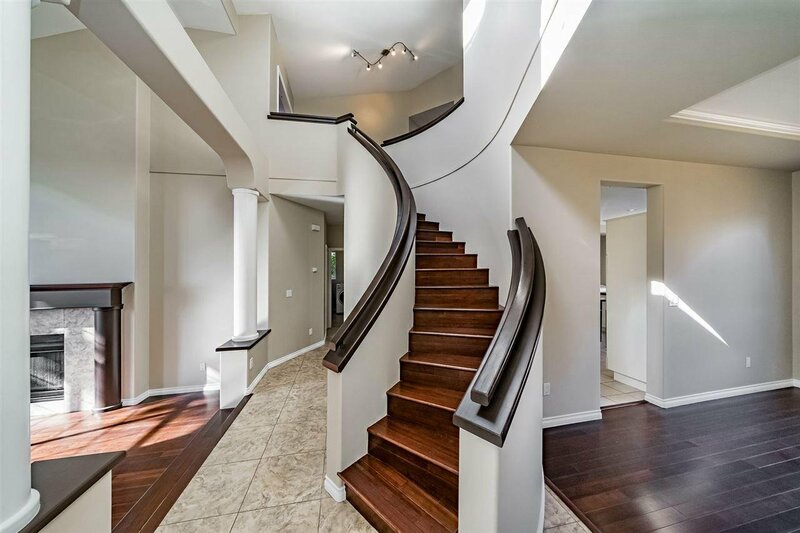 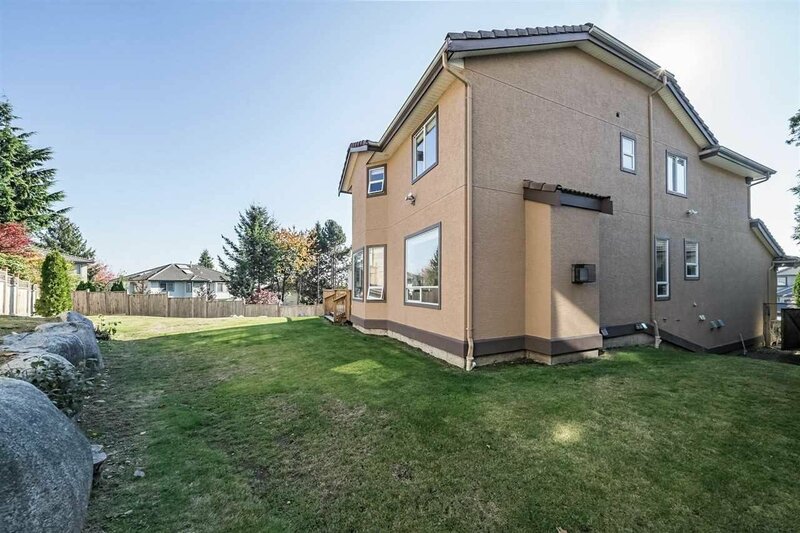 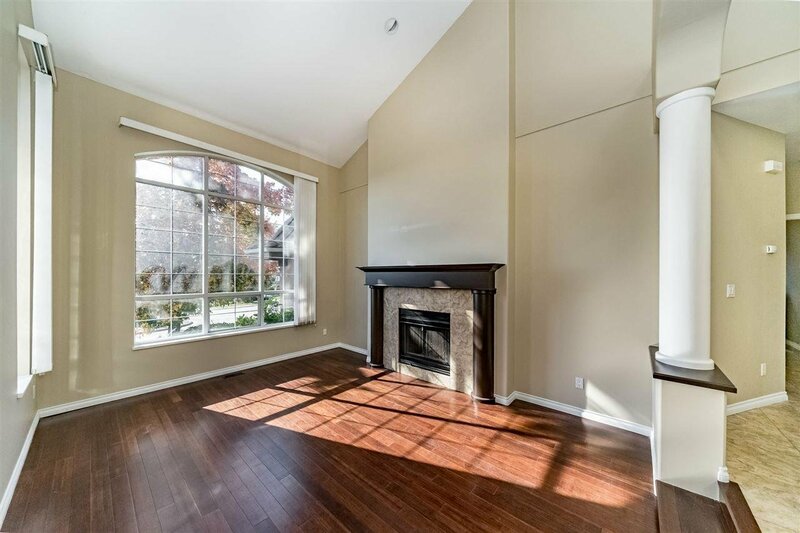 High ceiling in foyer w/sweeping staircase that leads to the master suite, walk-in closet, 5 pce ensuite w/soaker tub, 3 large bdrms & 4 pce bathrm. 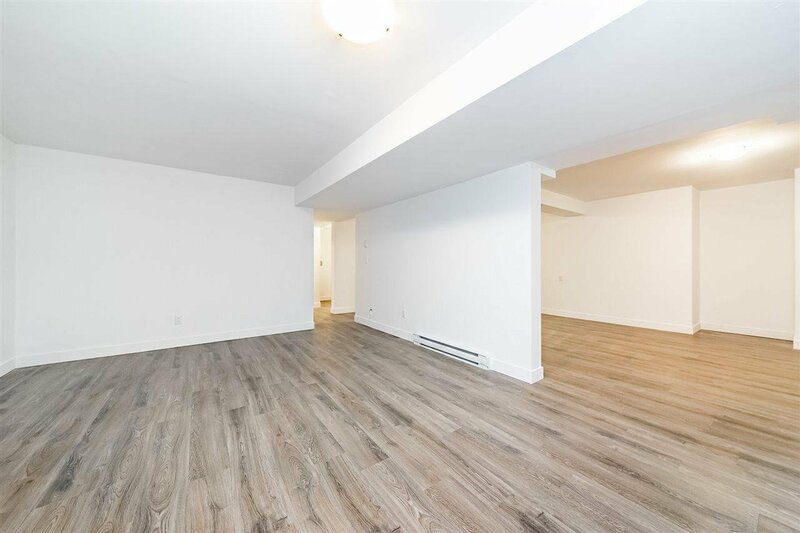 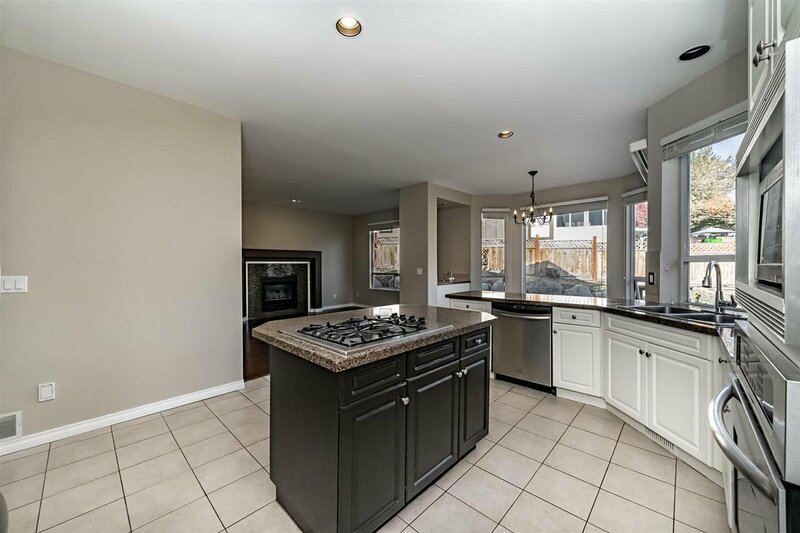 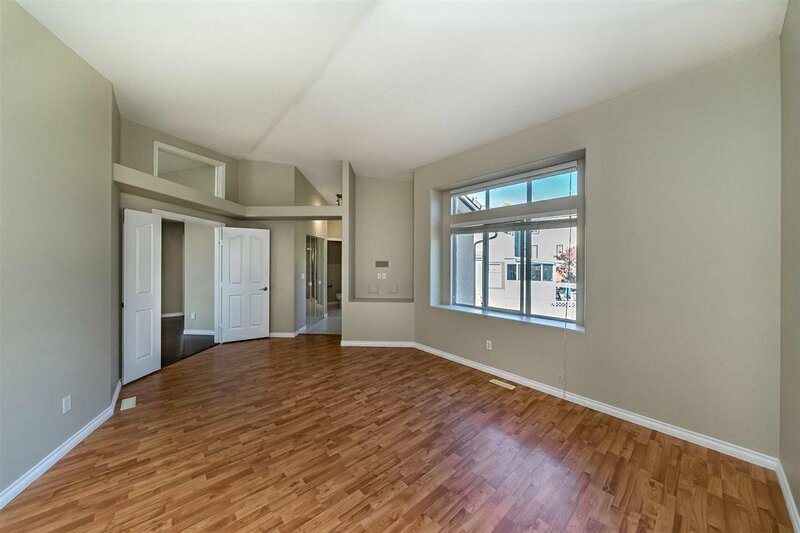 Basement has recently renovated to accommodate 3 bedrms, 1 bathrm, huge livingrm & flexrm can convert into your future kitchen. 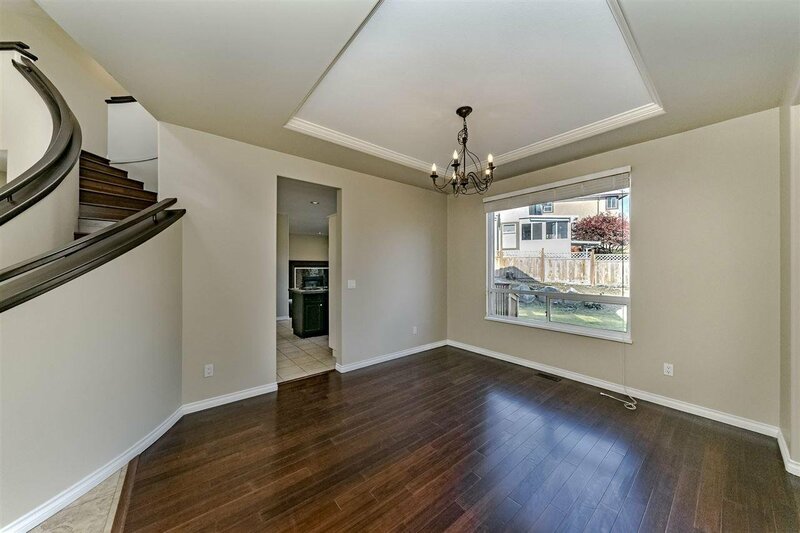 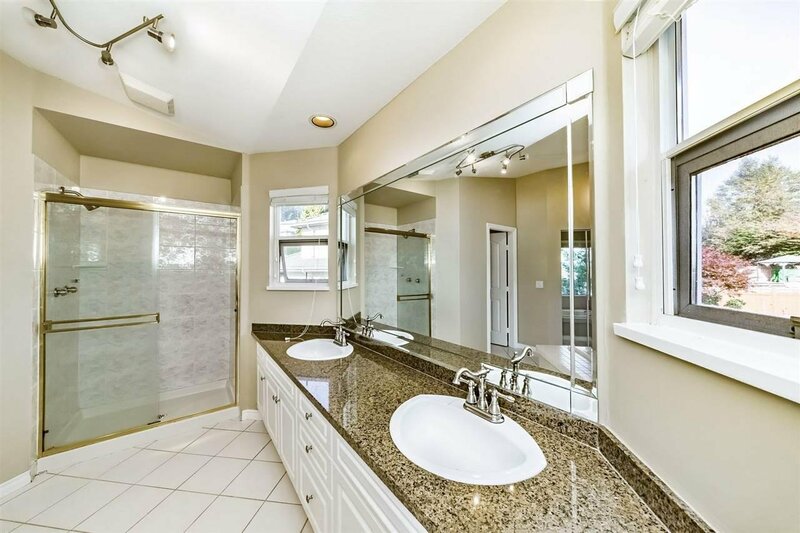 This perfect home is steps away to Pinetree Way Elementary, parks & shopping.